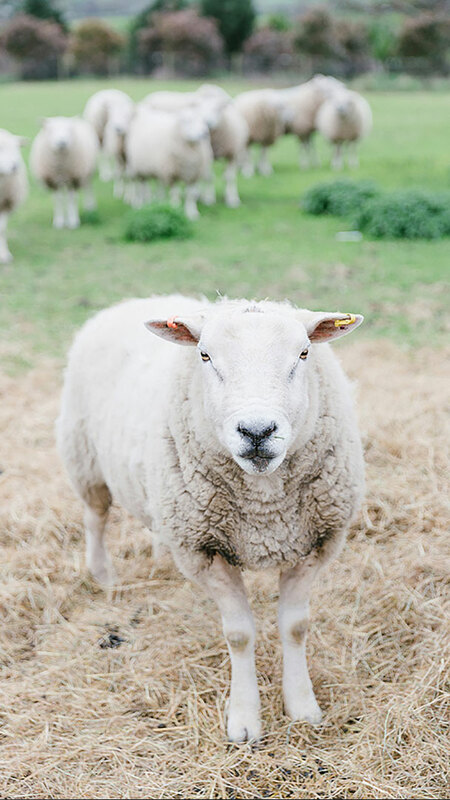 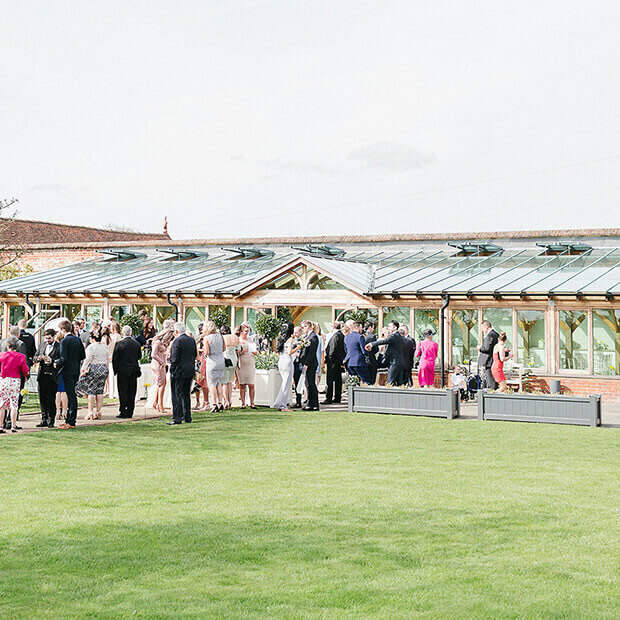 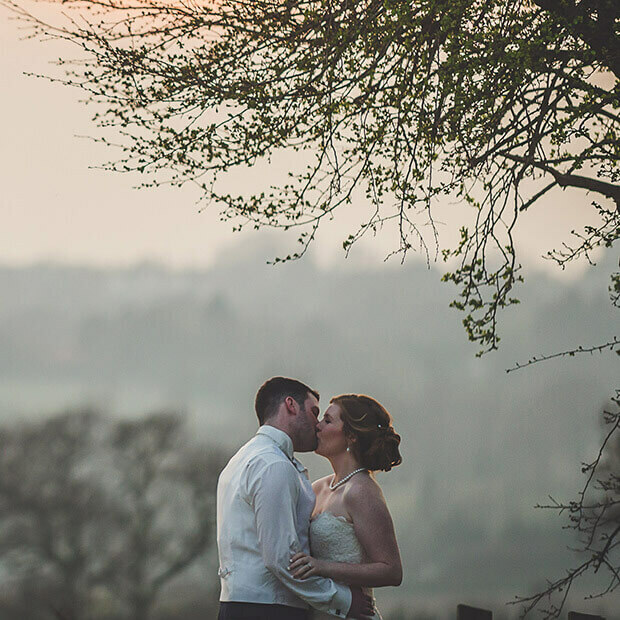 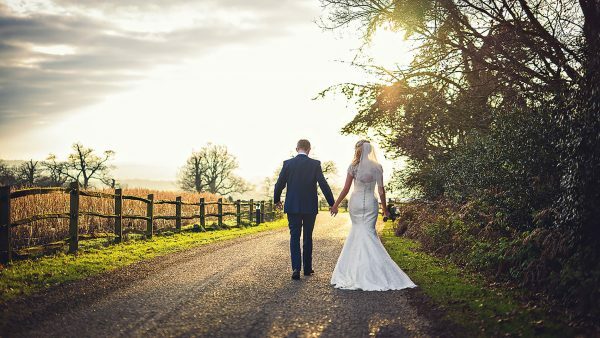 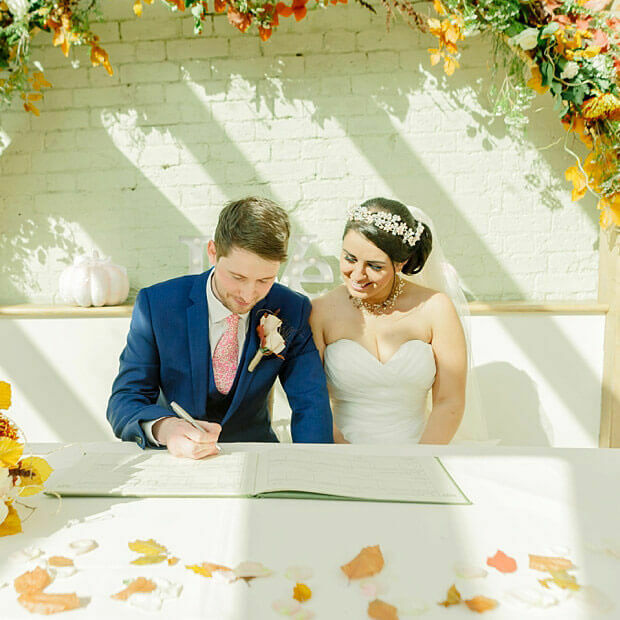 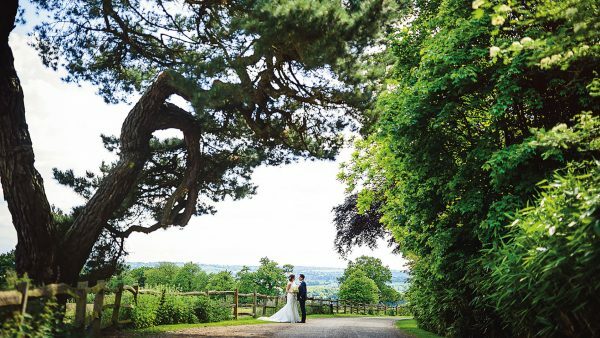 Set in an old family estate of over 1000 acres, these wedding venue barns enjoy a stunning rural setting. 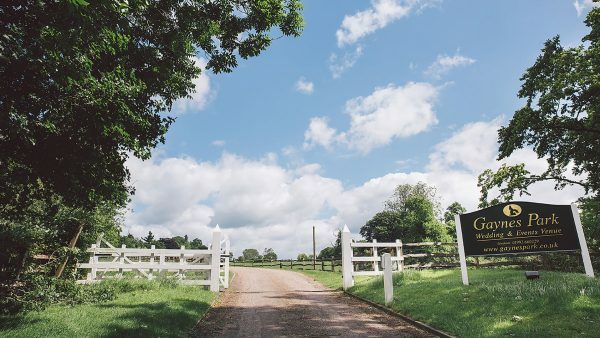 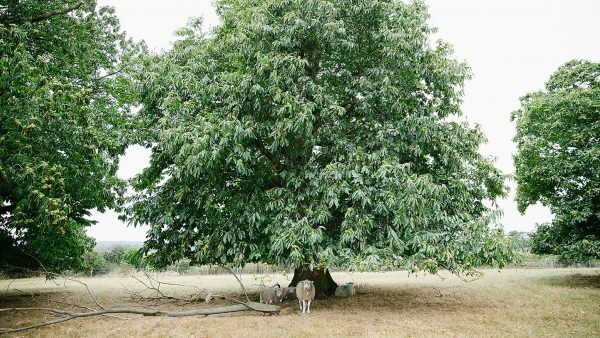 The sweeping views of the London skyline, contrasted with the surrounding countryside, farmland and woodland, make Gaynes Park feel miles from anywhere, although it is only 10 minutes from both the M25 and M11 and at the end of the Central Line. 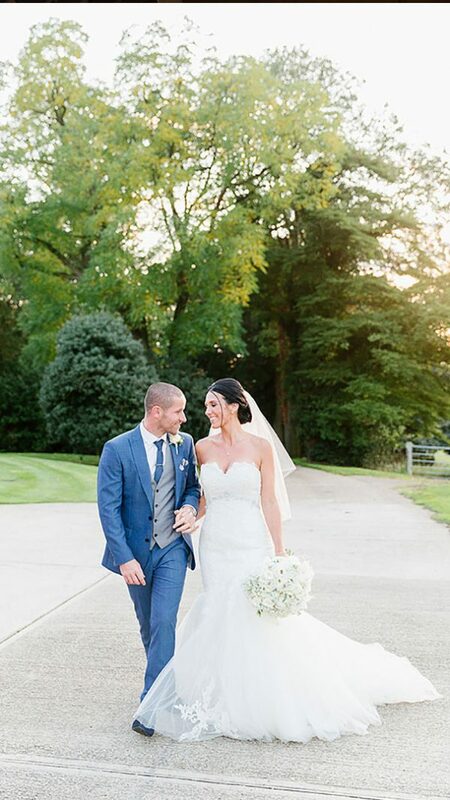 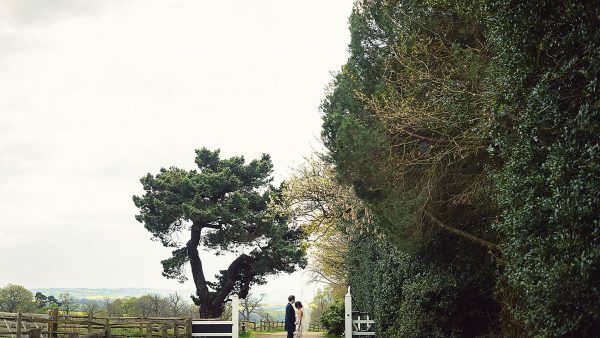 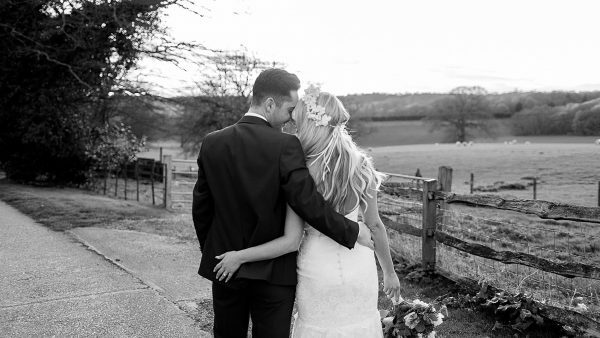 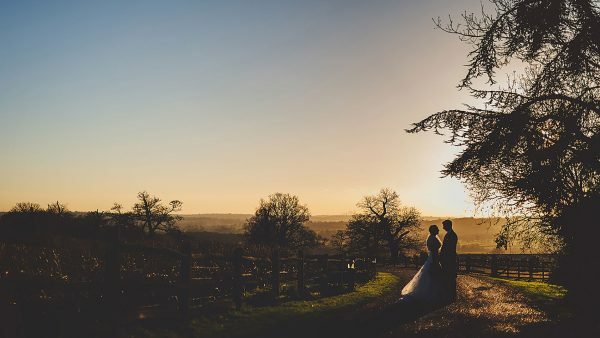 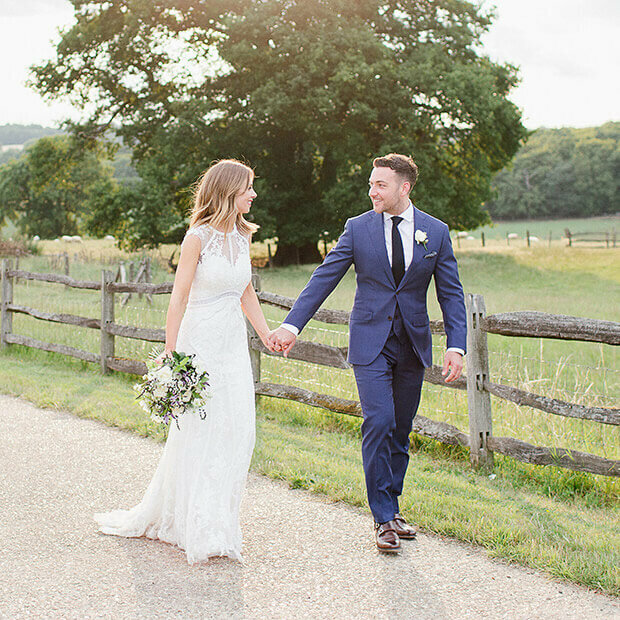 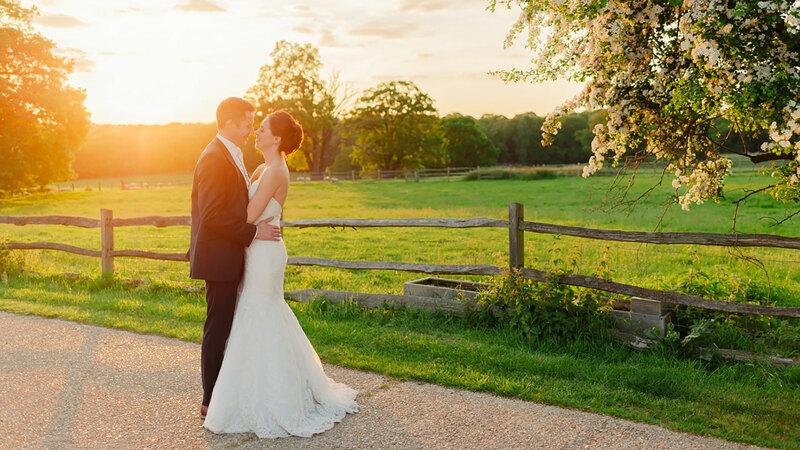 On your wedding day, the excitement begins the minute you arrive at Gaynes Park and builds as you leave the Apple Loft Cottage and walk down the romantic drive, with your bridal party following. Enter the Long Walk through the renowned Heart Gate and continue towards the beautiful Orangery and its central ‘aisle’.